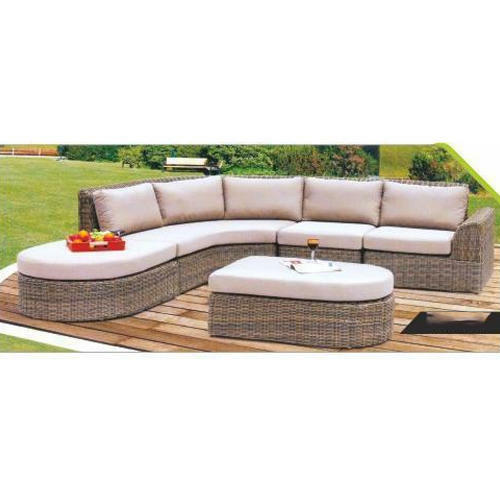 We have carved a niche amongst the industry, offering a quality approved array of Outdoor Sofa Set. Incepted in the year 2004 at New Delhi, (Delhi, India), we “Chairwalla (A Brand Of Metro Plus Life Style)” are a Sole Proprietorship Firm, engaged in manufacturing and trading a qualitative assortment of Garden Furniture, Patio Furniture, Lawn Furniture, Rattan Furniture, Pool Furniture, Aluminium Furniture, Wicker Furniture, Cast Iron Furniture, Outdoor Umbrella, Canopy Tents, etc. Under the guidance of our mentor “Rajesh Malhotra (Managing Director)”, we have reached on top position in the industry.